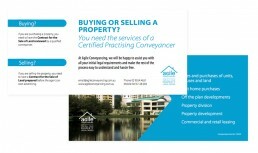 Agile conveyancing was just starting out as a local service in all aspects of real estate transactions. They needed a logo and business cards. 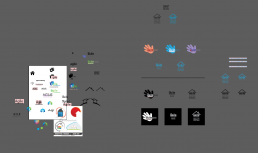 Playing around with some variations. 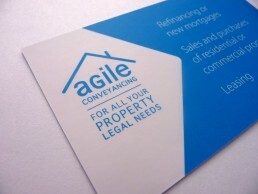 Agile conveyancing was just starting out as a local service in all aspects of real estate transactions.